What To Watch Tonight? 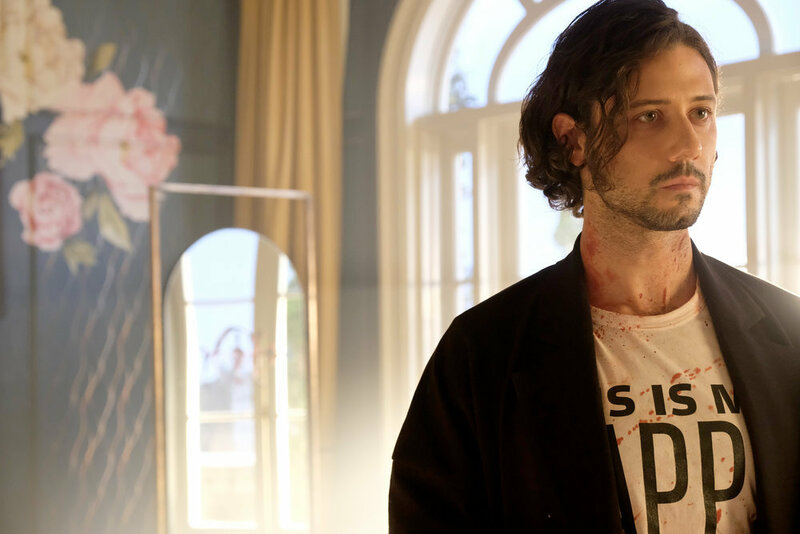 Our Top Pick To Watch Tonight is the back-to-back one two punch of The Magicians (check out all of our The Magicians content here) and Deadly Class. Another Top Pick is All American (our latest recap is here). 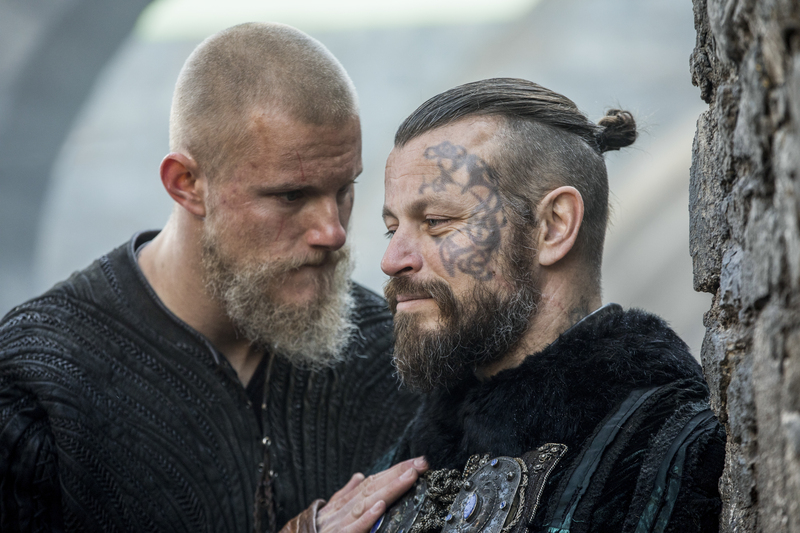 Also on, Riverdale, Vikings (season finale), Gordon Ramsay’s 24 Hours to Hell & Back, and The Dictator’S Playbook. What To Watch Tonight? 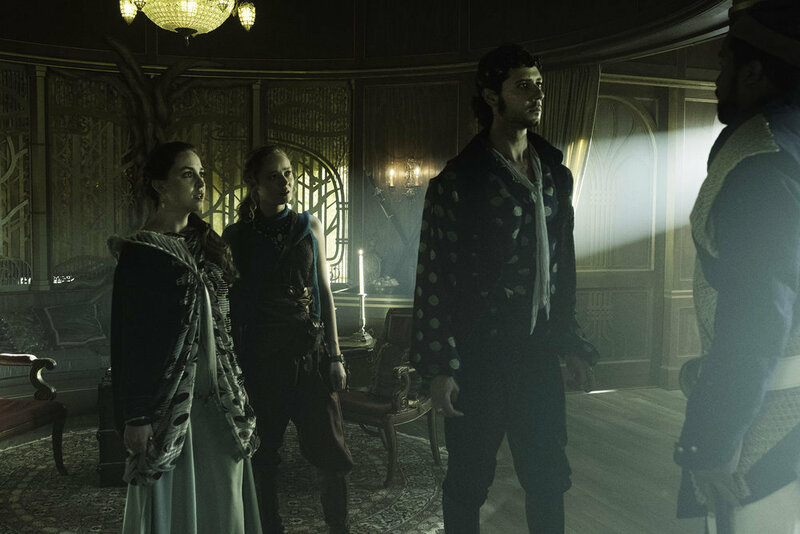 Our Top Pick To Watch Tonight is the series premiere of The Magicians (check out all of our The Magicians content here). 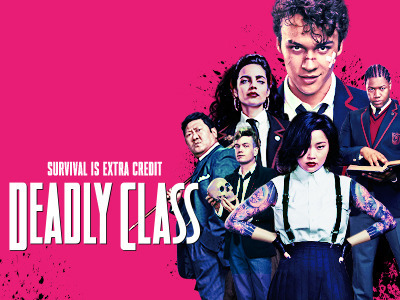 Another Top Pick is Deadly Class which comes on right after The Magicians premiere. Also on, All American (our latest recap is here), Riverdale, Vikings, Gordon Ramsay’s 24 Hours to Hell & Back, and The Dictator’S Playbook. What To Watch Tonight? 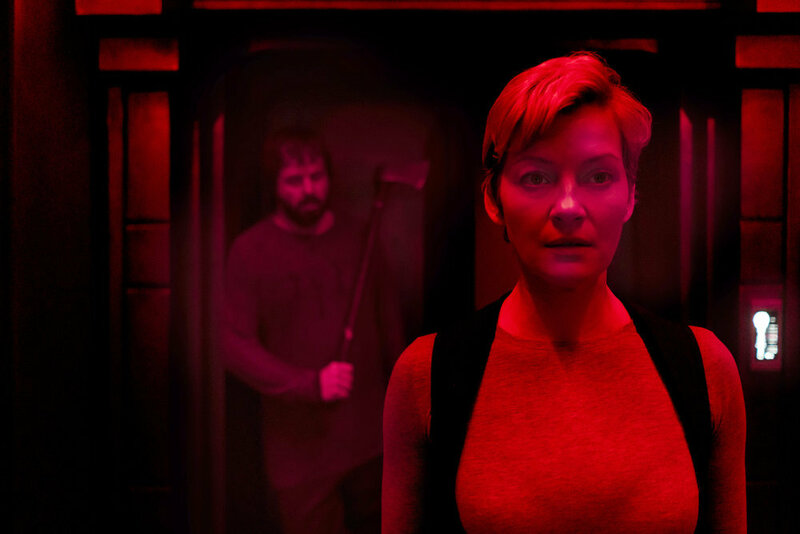 Our Top Pick To Watch Tonight is the series premiere of Deadly Class (which we’ll be recapping) as well as All American, which returns from its Winter break tonight (catch up on our latest recap here). 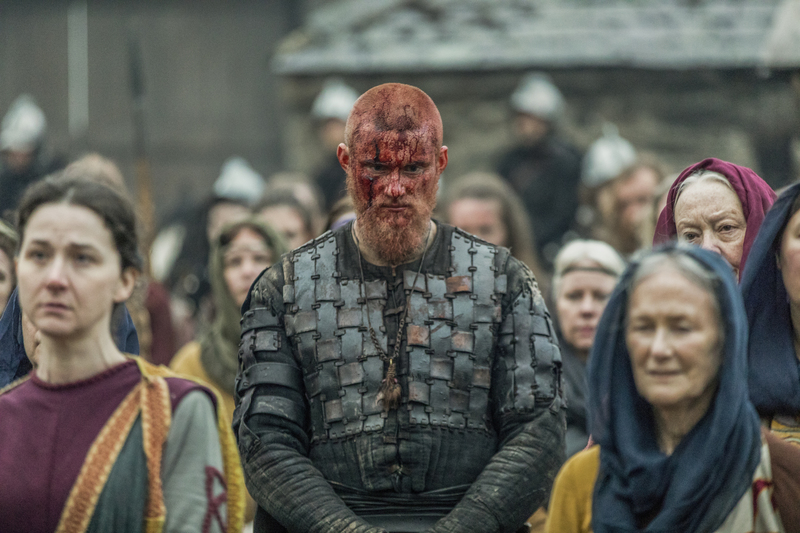 Also on, Riverdale, Vikings, Gordon Ramsay’s 24 Hours to Hell & Back, The Masked Singer and The Dictator’S Playbook. What To Watch Tonight? The post-Christmas blues set in tonight with a dearth of original TV. That being said, we’re genuinely excited to watch Hamilton‘s creators be honored at The 41st Annual Kennedy Center Honors. Also on, a Doctor Who marathon! This is the best we can ask for these dark days of late December. What To Watch Tonight? We’re repeating Christmas specials at this point, people. Run Run Run away! Turn off the TV … go see Spider-Man: Into the Spider-Verse at the movies. 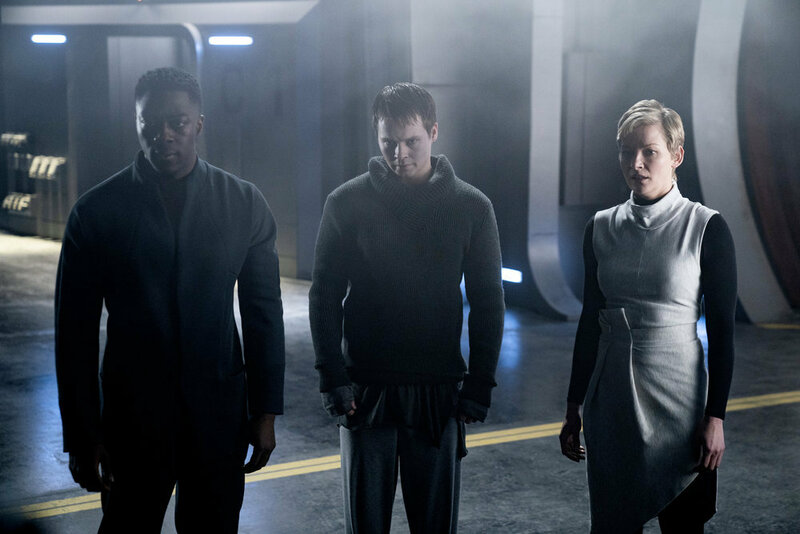 There is no good, original, TV tonight. 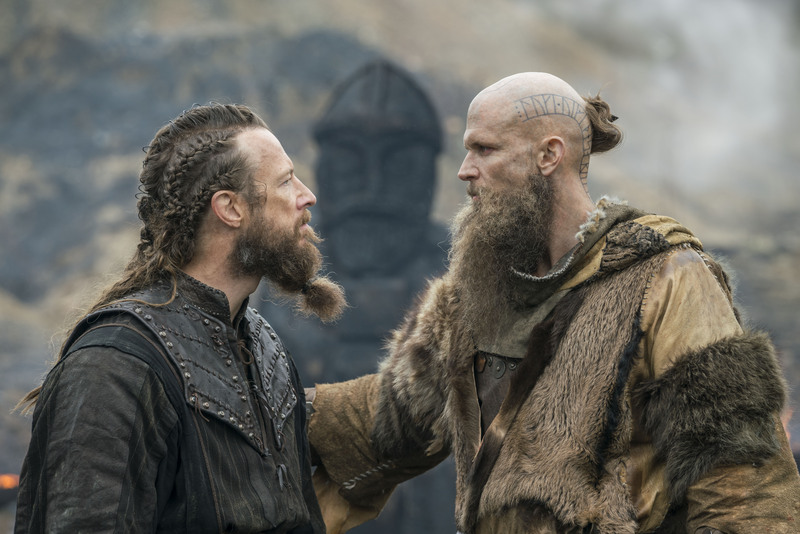 Well, watch Vikings but then turn off the TV otherwise. Wednesdays don’t get any better than magic up front and history in the back. 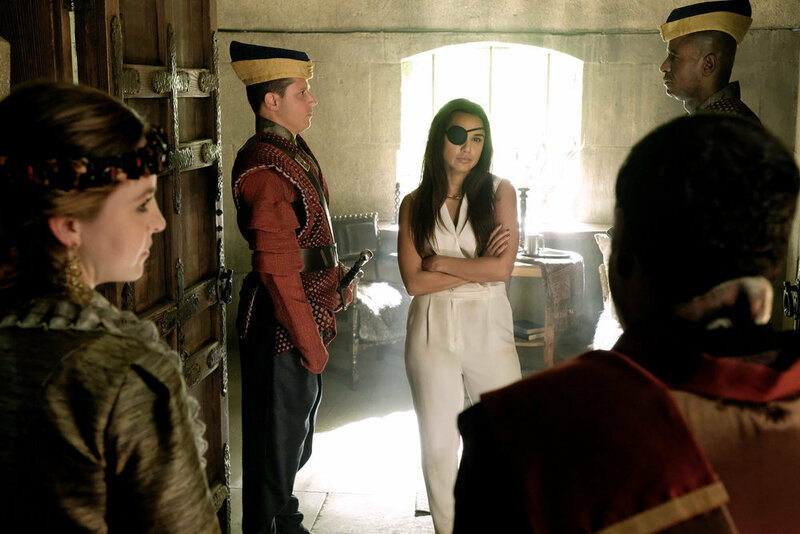 All new The Librarians leads into new The Magicians. 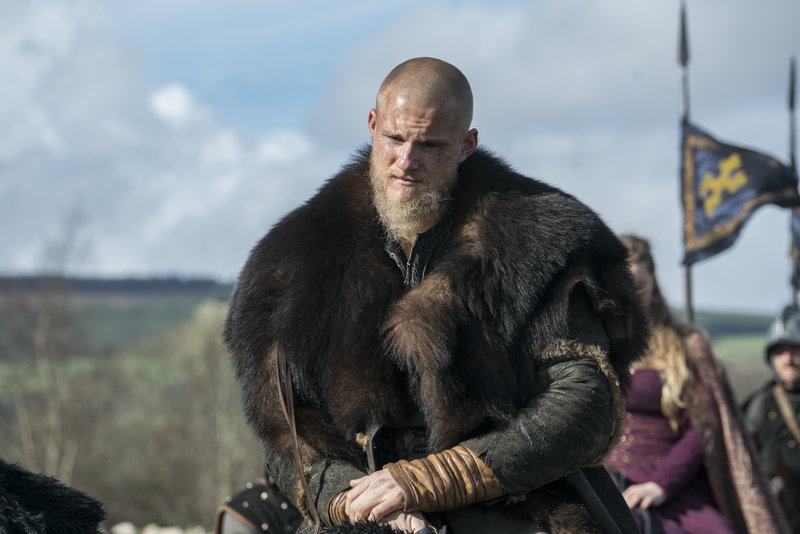 For a different flavor, there is now Vikings followed by new Knightfall on History Channel. Coming in from left field, the series premiere of Waco, on CMT.